Matured goat cheese, made with pure pasteurized goat milk. The paste is pressed, resulting in a dense structure, without any eyes. This cheese has a milk-fat content of 45%. 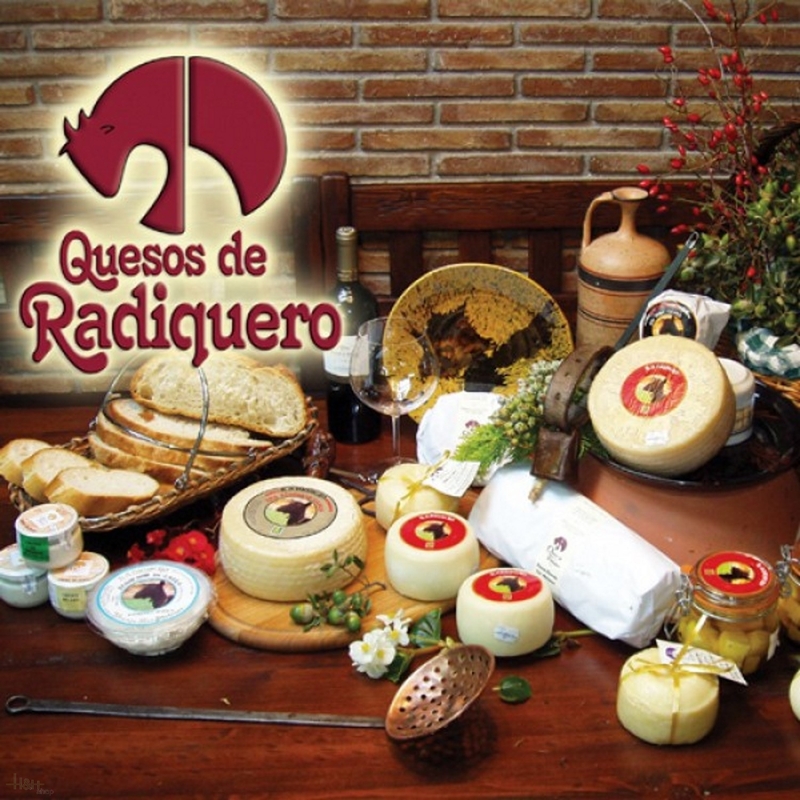 The cheese undergoes a maturing process of between one and two months in curing cellars. Ideally, it should be consumed within one year. 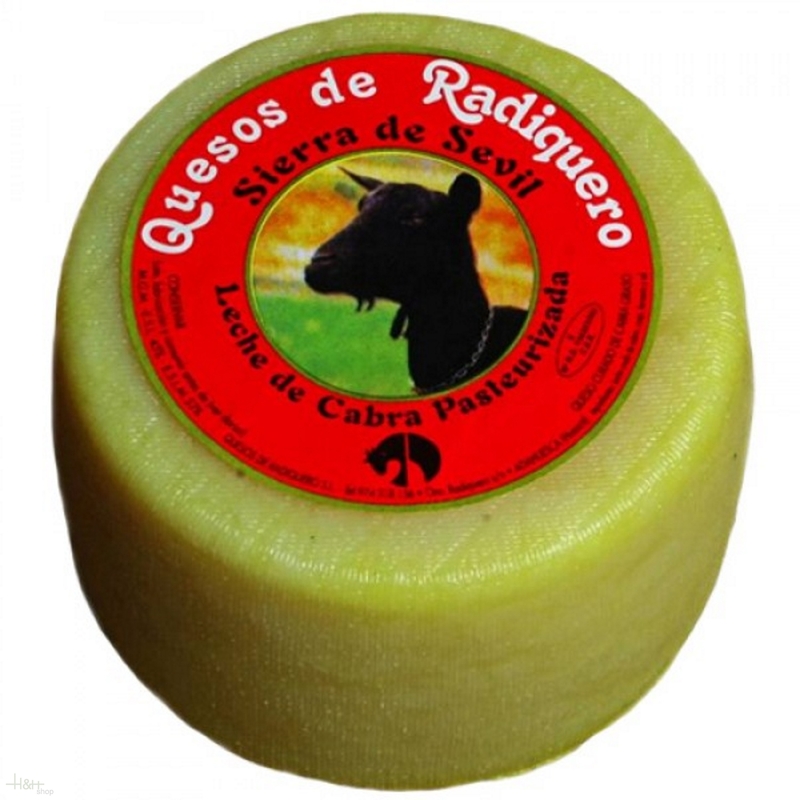 It has a mild taste, with a pleasant aroma that develops on the palate, as well as a slightly acidic note, characteristic of all goat cheeses. This cheese contains no preservatives, and is a 100% natural product.